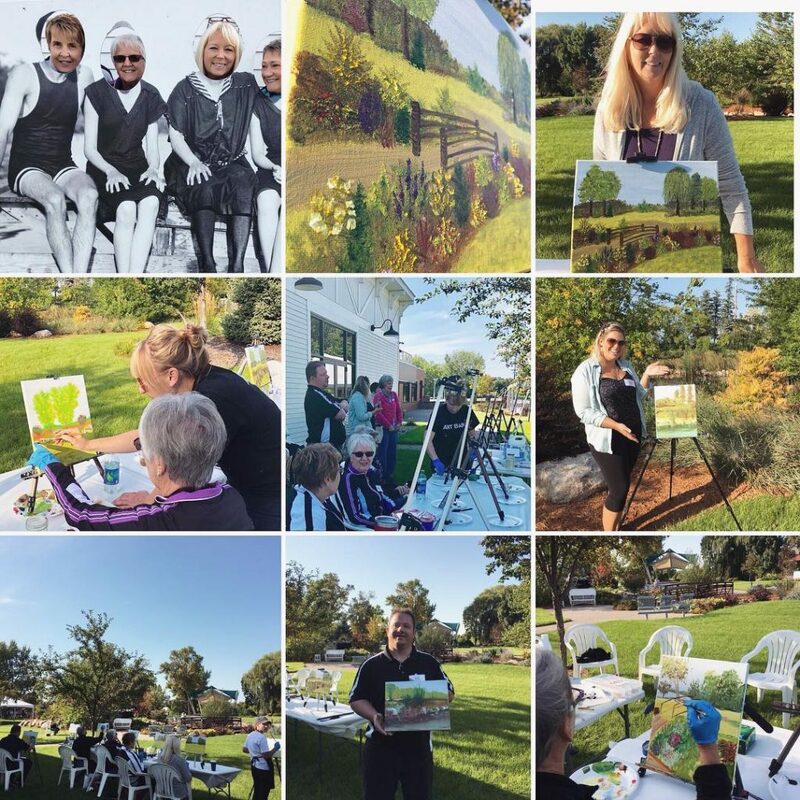 Register with Alexandria Community Education at https://alexandria.ce.eleyo.com/course/5860/adult-fall-2018-summer-2019/oil-painting-at-the-gardens-with-leanne-larson or call (320) 762-3310, extension 4272. Limited spots, so register today! 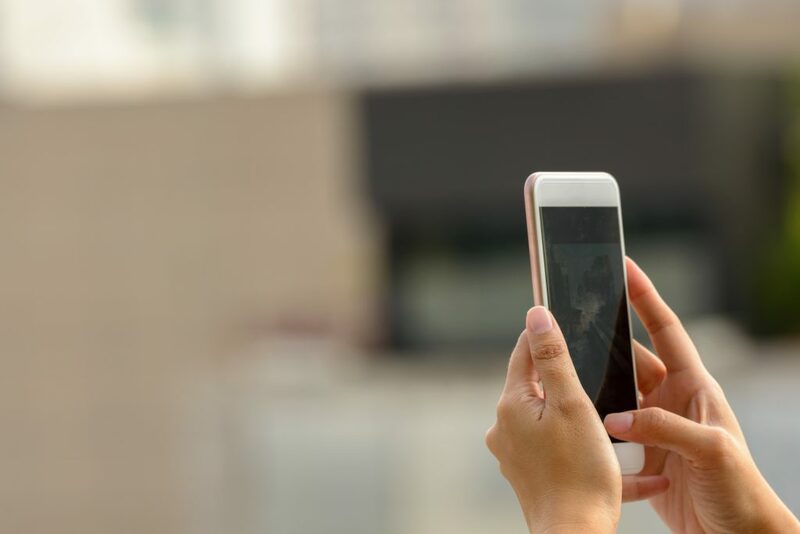 Get out of your comfort phone zone and learn new tips and tricks for taking amazing photos right from your phone! Local artist Leanne Larson will give you insight on subject matter, composition, light, and even how to apply filters and upload to your social media platform. Please bring your smart phone. Phones newer than the iPhone 6 are recommended however much of what we cover applies to most smart phone. Register with Alexandria Community Education at https://alexandria.ce.eleyo.com/course/5859/adult-fall-2018-summer-2019/basic-phone-photography or call (320) 762-3310, extension 4272. Explore the world without leaving Alexandria! 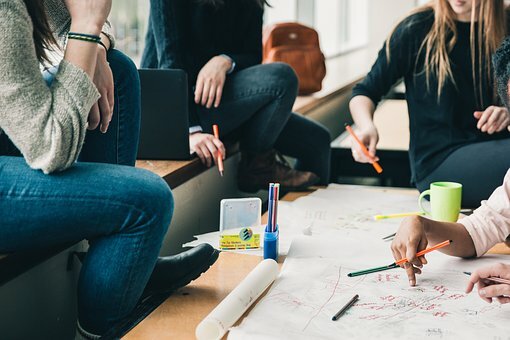 If you are retired, a one or two parent household or a single person with no children at all then you may be an eligible host for an exchange student. This is a casual information session that will answer your questions and explain the US Department of State’s international high school student exchange program. Previous host families and exchange students may be present to share their experiences (depending on availability). Light ethnic appetizers will be served so please RSVP at least one week prior to accommodate accordingly. Register with Alexandria Community Education at https://alexandria.ce.eleyo.com/course/5812/adult-fall-2018-summer-2019/become-a-host-family or call (320) 762-3310, extension 4272. Kathy Grundei is a part-time resident of the Alexandria area. She travels between her home in Medina, Minnesota and her home on Lake Carlos. This has been the routine for the past 45 years after marrying her spouse, Alan. Now retired from teaching art (K-12) and working at the Perprich Center for Arts Education doing professional development in the arts for classroom teachers throughout Minnesota there is a lot more time for personal artwork and extended time in the area. In 2015 Kathy opened Artscape Studio for working and selling her art work right here in Alexandria. There also is a website for the studio, www. artscapestudio.us. Kathy has exhibited in a number of places in Twin Cities, participates in art crawls and studio openings in the Alexandria area. She has an art degree from St. Cloud State University, MEd from Hamline Univeristy and has continued art studies through Twin City arts centers, artist-teachers, and mentors. Her areas of interest are watercolor, book arts, collage, and mixed media. 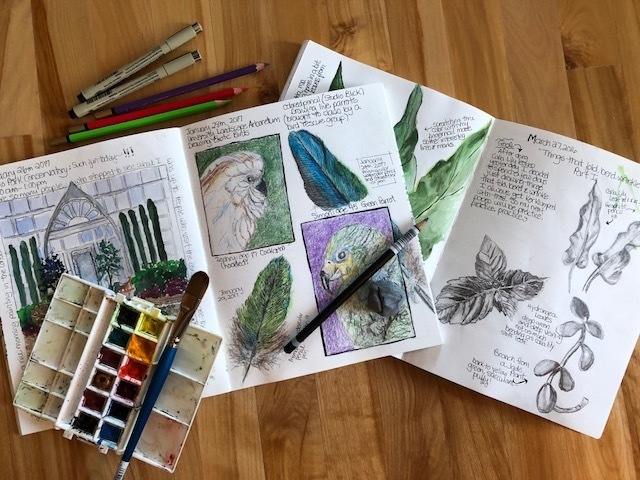 Register with Alexandria Community Education at https://alexandria.ce.eleyo.com/course/5764/adult-fall-2018-summer-2019/nature-s-sketchbook or call (320) 762-3310, extension 4272. Success with Seeds: Learn useful methods and techniques for starting seeds indoors. 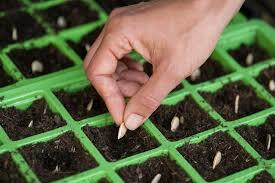 You can get an early jump on the season, have many more choices of varieties, and have many more plants. Join Douglas County Master Gardener and host of KXRA’s “Home Grown,” Linda Kellerman, for this exciting class. Register online with Alexandria Community Education at https://alexandria.ce.eleyo.com/course/5858/adult-fall-2018-summer-2019/success-with-seeds or call (320) 762-3310, extension 4272. Limited spots available, so register today!